Art of model making and unbuilt forms and futures of Lithuanian architecture compiled in the book. It is quite obvious for the architects that the process of dreaming of a new building is more exciting, satisfying and inspiring than actually building a building. Consequently, the projects which have never been built will more likely be more exciting for exactly same reason why the construction never happened. Most of the time what reaches the soil is not entiraly what was in architect's drawing. It is lost due to lack of funds, satisfying planners, clients, developers and other parties involved in the process. Therefore, a lot of most beautiful and most radical ideas behind the project stay in the studios and are gradually forgotten by the project team. More importantly, it never reaches the society these buildings are supposed to serve . Therefore, talking about impossible and rejecting predefined knowledge is fundamental in order to invent something new. My father Paulius Narusevicius is an architect who has started his career from the model making business which he runs for nearly 30 years . It is crucial to understand the value of physical models. It is a form of art as other than 3d visualisations it leaves the space for a viewer to imagine, interpret and to sense. Furthermore, it is the most powerful tool used during project development. The book will also tell the story of dwindling but extraordinary relationship between architect and model-maker, art and architecture, beauty of error and uncertainty. The book is in undergoing process and more information will be released in due time. 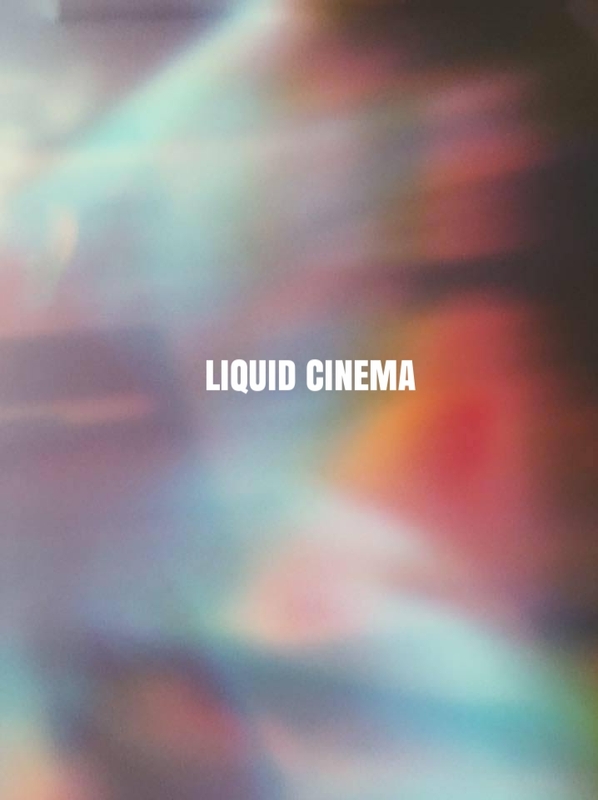 Liquid cinema is an extension of my master thesis topic 'cinematic architecture' in a form of research paper and installation. It is scientifically proved that light benefits people health. According to Dr Jacob Liberman who is a global leader and pioneer in the fields of light, vision and consciousness, light is the medicine of the future as it was also a medicine of the past. Jonas Salk the inventor of the first Polio vaccine says that seeing the rainbow restores our connection to nature. It restores our physical and psychic functions as well as it is very deep memory for humans. Its been coded inter generic material over million of years. Light is not just an essential human need. It is also therapeutic experience that could be successfully integrated within the buildings to improve the quality of space and benefit peoples physic and psychic health.